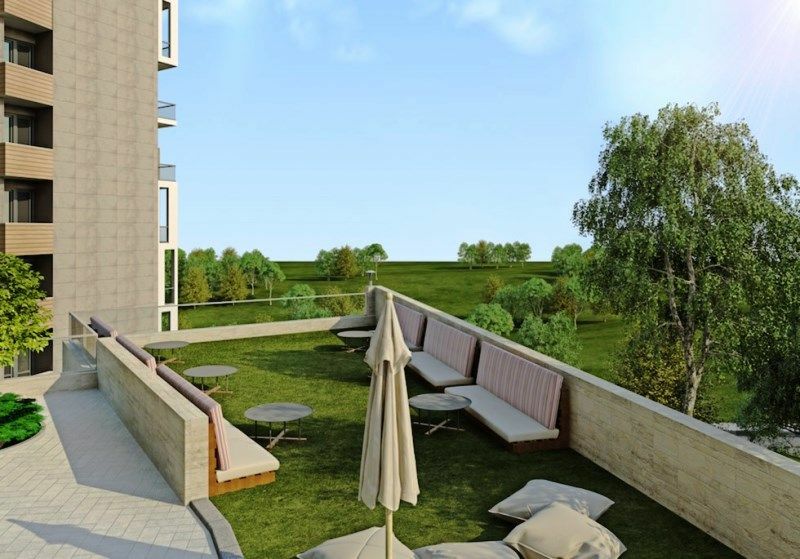 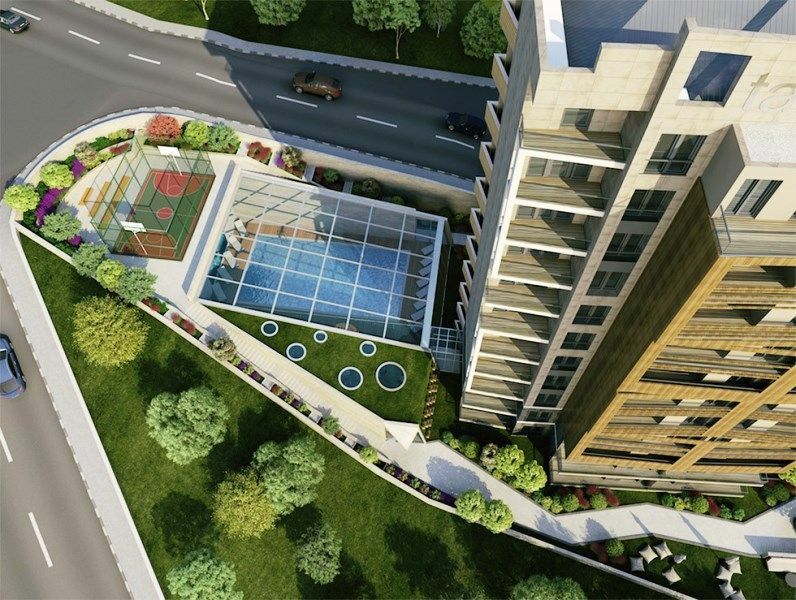 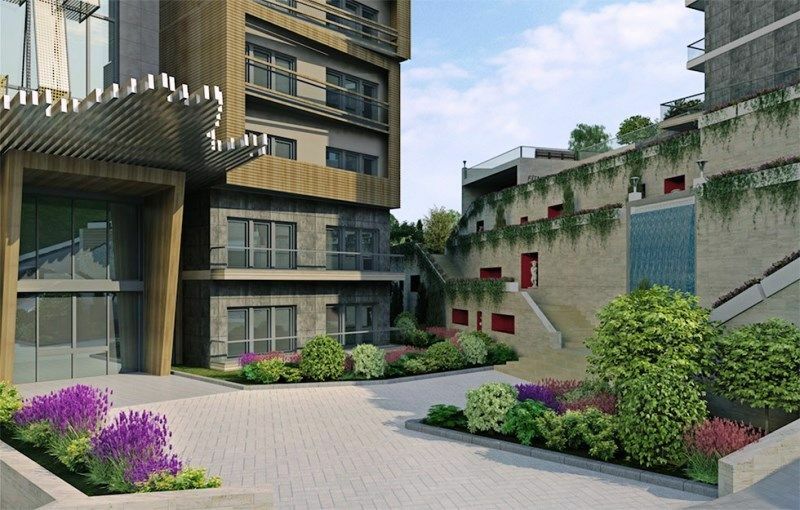 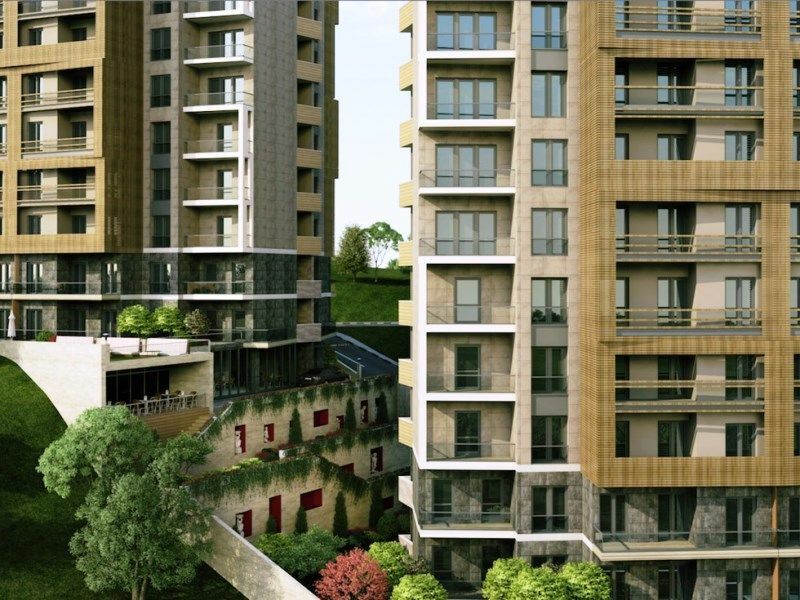 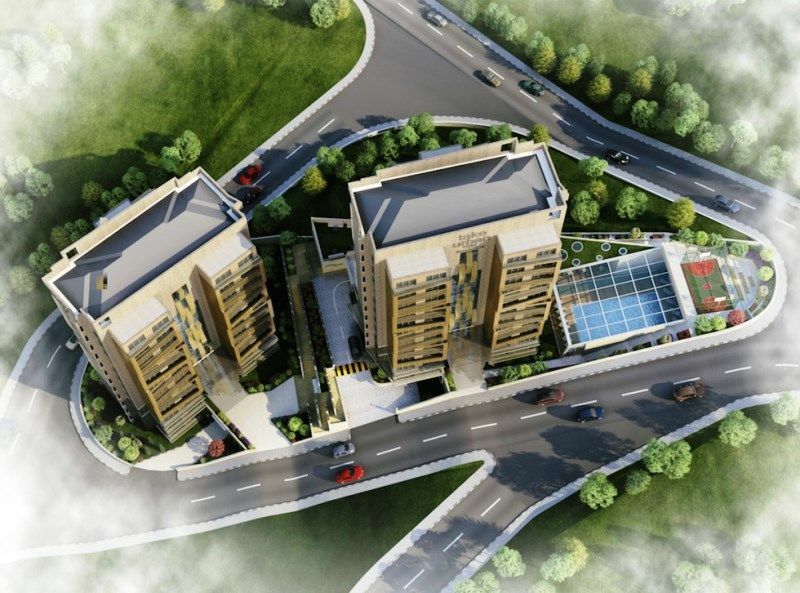 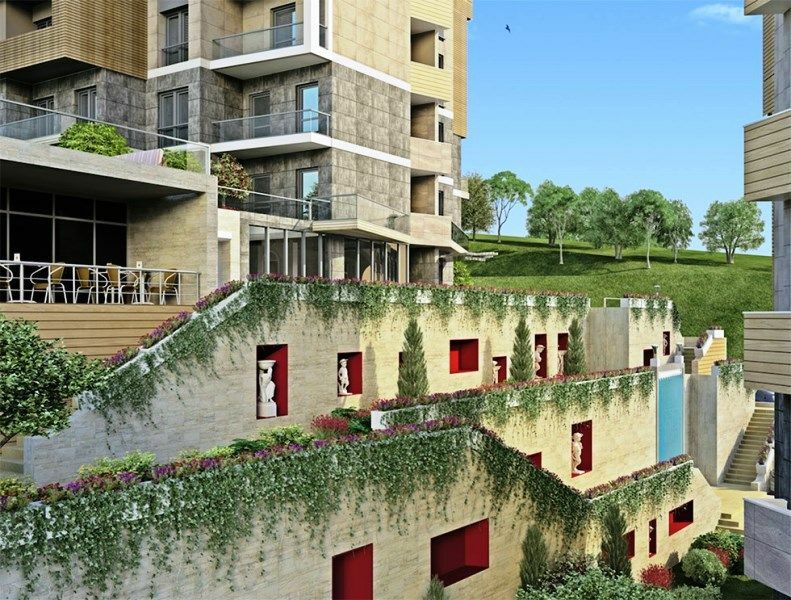 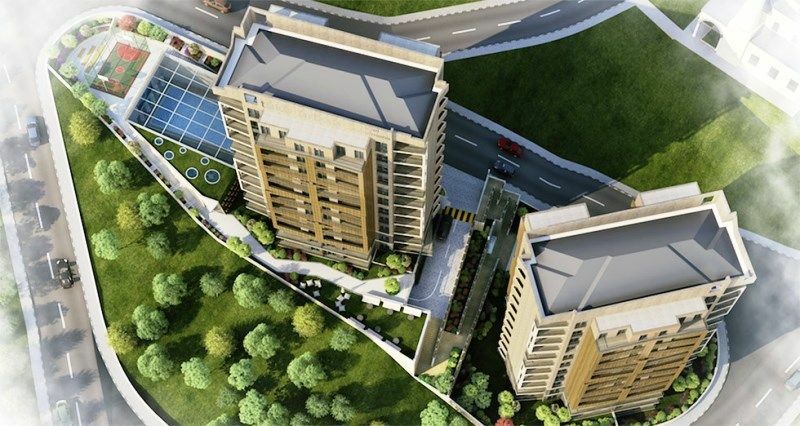 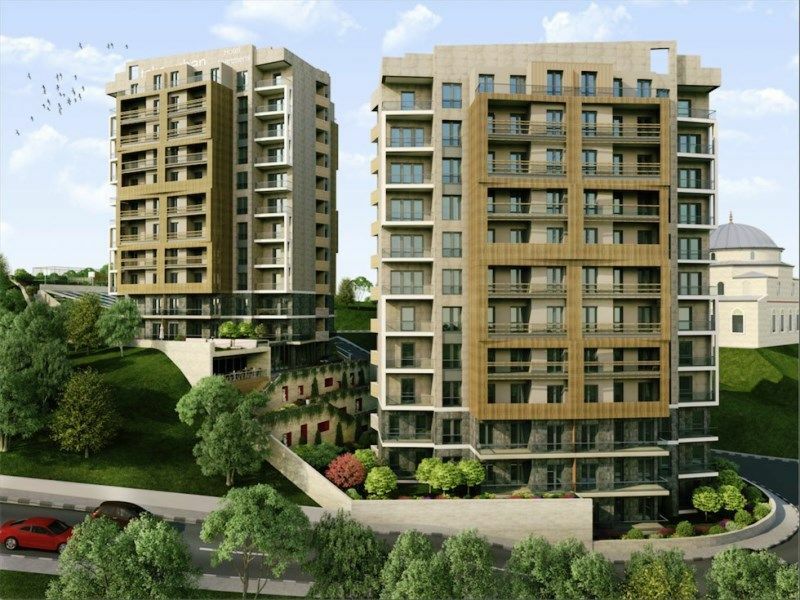 This brand new development is located in the city of Trabzon in the most exclusive town of Yomra. 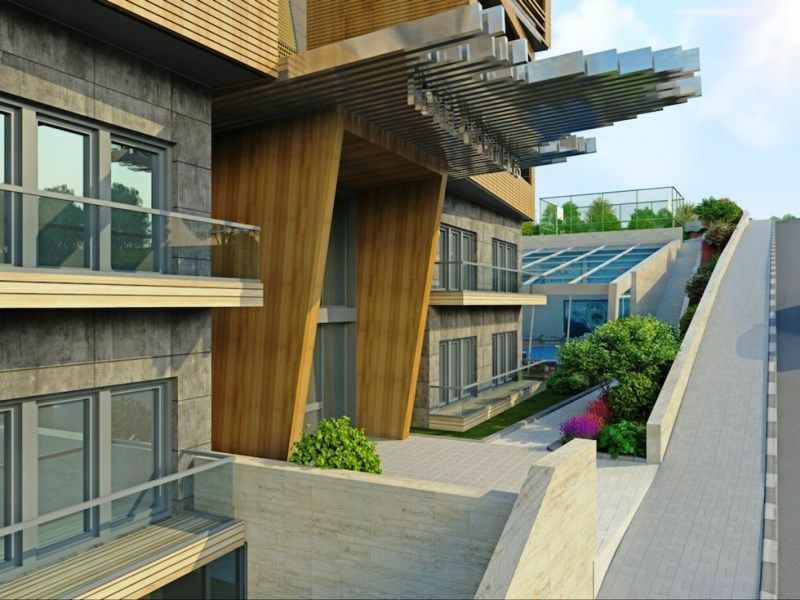 The design and concept is the first Hotel apartment project in Trabzon . 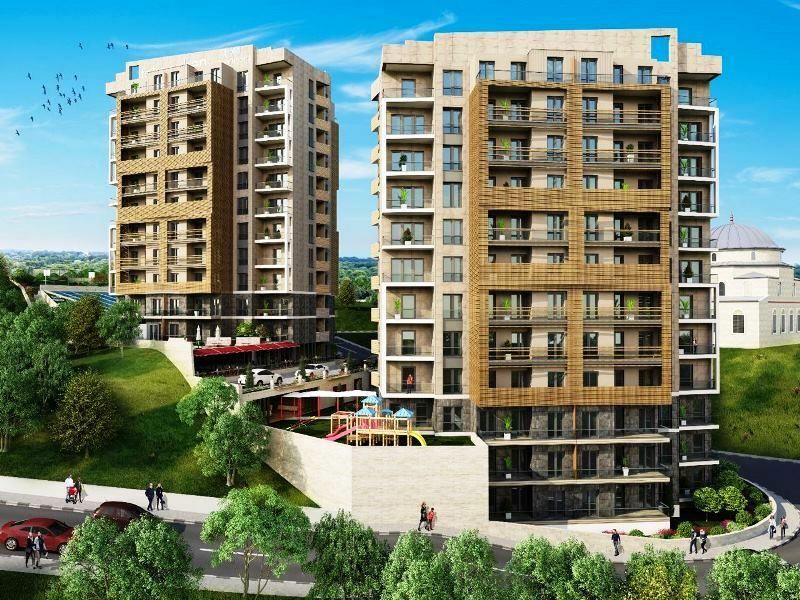 The Hotel apartment option is very attractive to both tourist and investors offering its investor to enjoy their property for 15 days at anytime each year with guaranteed rental scheme and allowed usage periods. 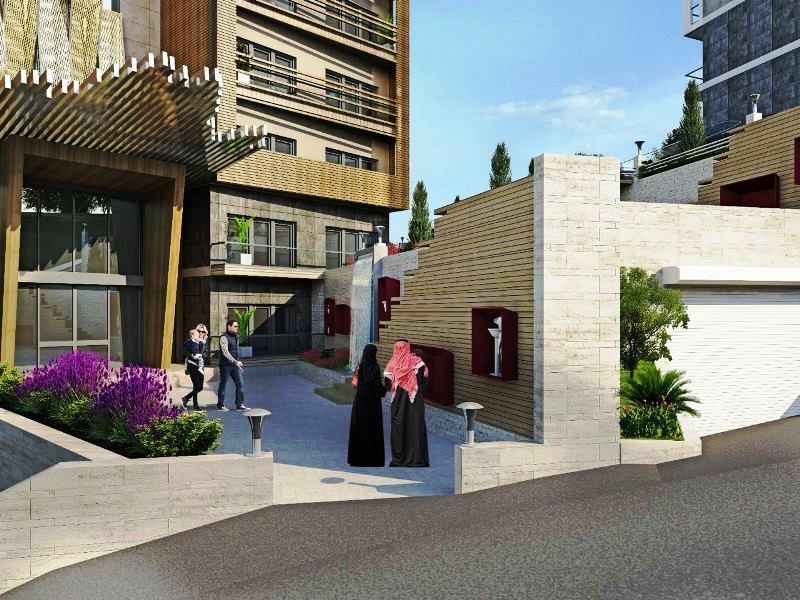 24/7 Reception , Restaurant, Cafe, Car parking, Closed swimming pool, Sauna, Turkish Bath, Gardens, seating area, Basketball and Football court .